We provide a variety of styles from very classic, informal, fun through to fashion and contemporary. 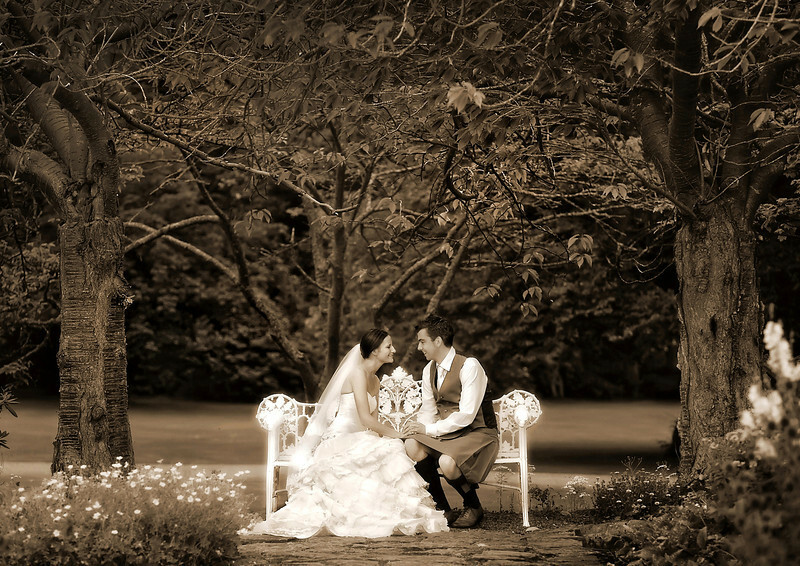 Many of our Wedding images have won top Awards and have been featured in Wedding Magazines. We are lucky to have photographed many beautiful Wedding Venues which you can see here in our Portfolio. A full list of these Venues can be seen by clicking here and we're always adding to it as and when we photograph a Wedding in a new location. We hope your enjoy browsing through our Wedding Portfolio.